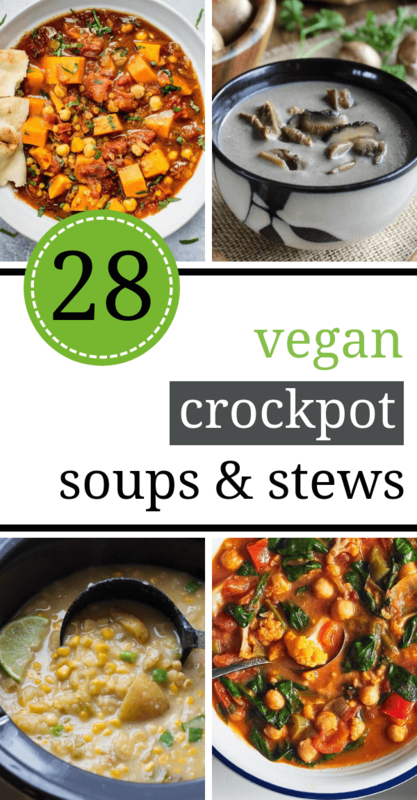 Make these healthy Vegan Crockpot Soup and Stew Recipes while you’re not even in the kitchen! Dump them in the morning and delicious meals will be waiting for you hours later to gobble them right up. Hustle-free, healthy eating for the win. 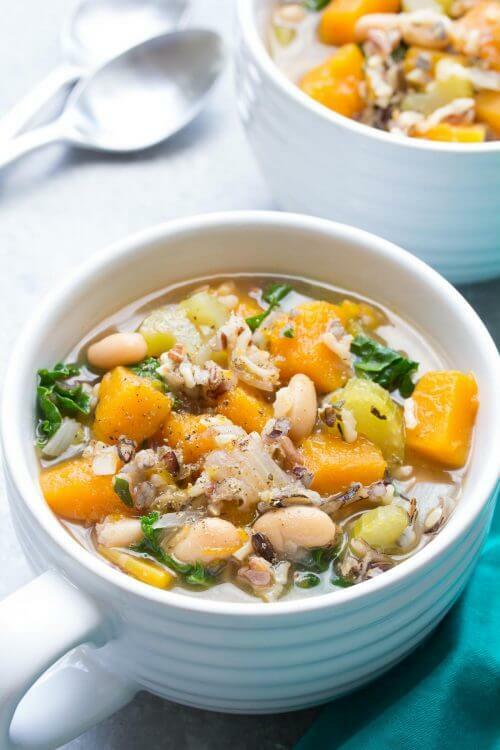 Soups and stews in general are great meals that can pack a lot of veggies and flavors. They are especially nice, when the weather is cold and all you’re craving is some warm, filling meal. Although, they can be very time consuming and can require a significant amount of attention while cooking. 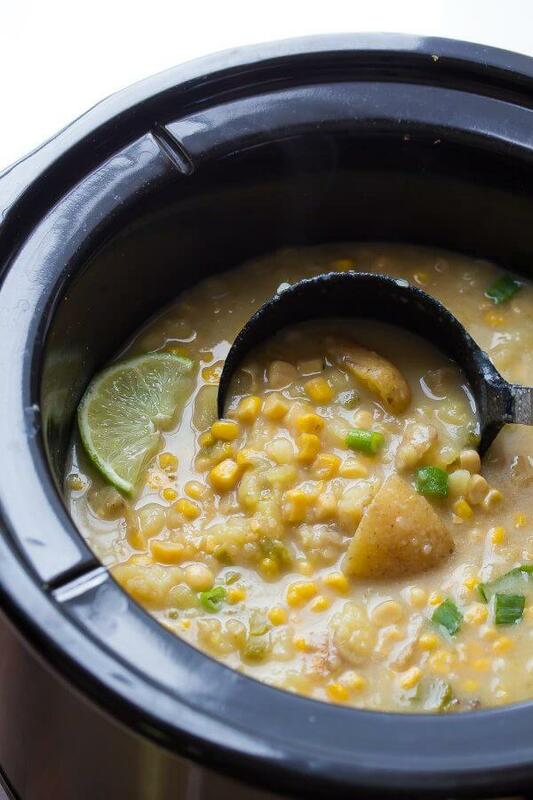 This is why a slow cooker can be your best friend. If you have a slow cooker or a Crock-pot, you understand how it is an amazing tool to save you you time, energy, stress and money. And if you not yet own one, you should absolutely. Dump all ingredients in the the pot in the morning, and go do your thing. 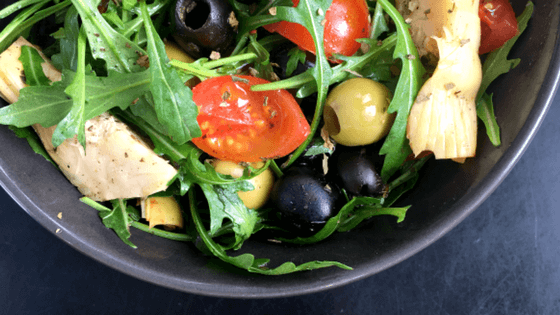 Come back at lunch/dinner time to a delicious, ready meal. Beans and wild rice are one of the most filling food in the world. Combine them and you won’t feel hungry for hours. A good ol’ stew can be a cure for nearly everything. 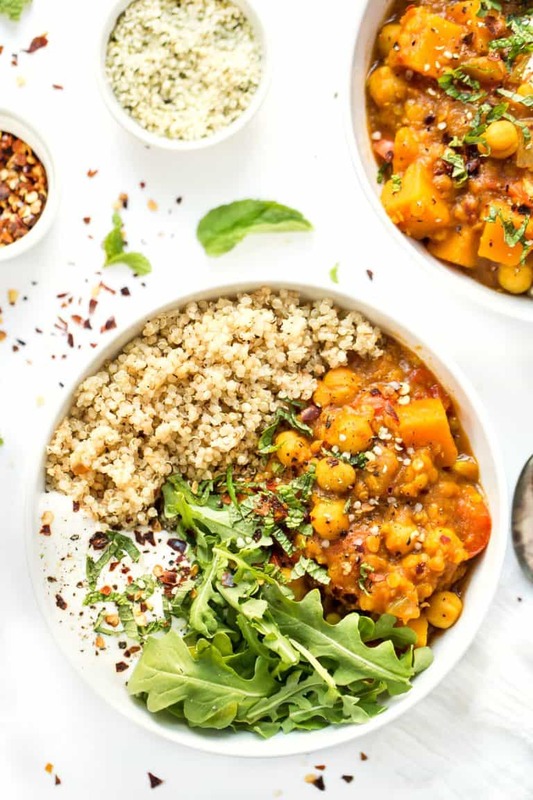 The base of this stew are delicious chickpeas that are filled with protein, so feel free to have this recipe as your go-to weight loss dinner. 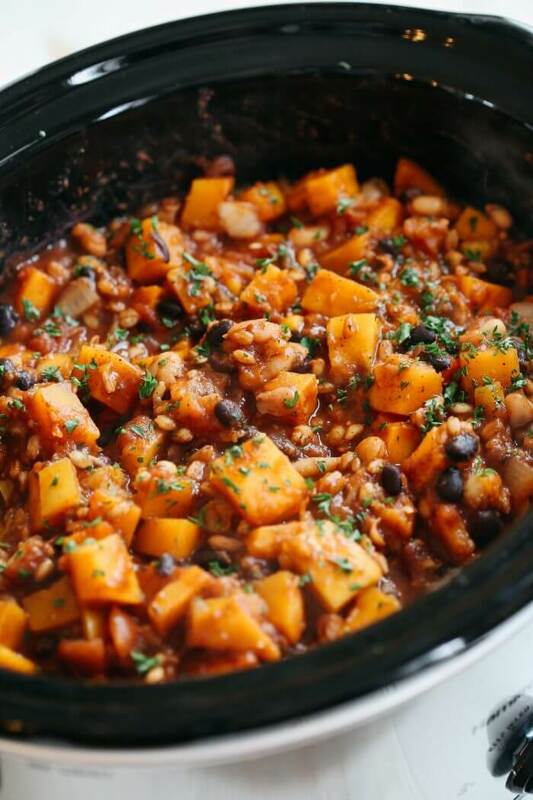 The butternut squash and the spiciness of the chili will warm you up any time of the year or day. 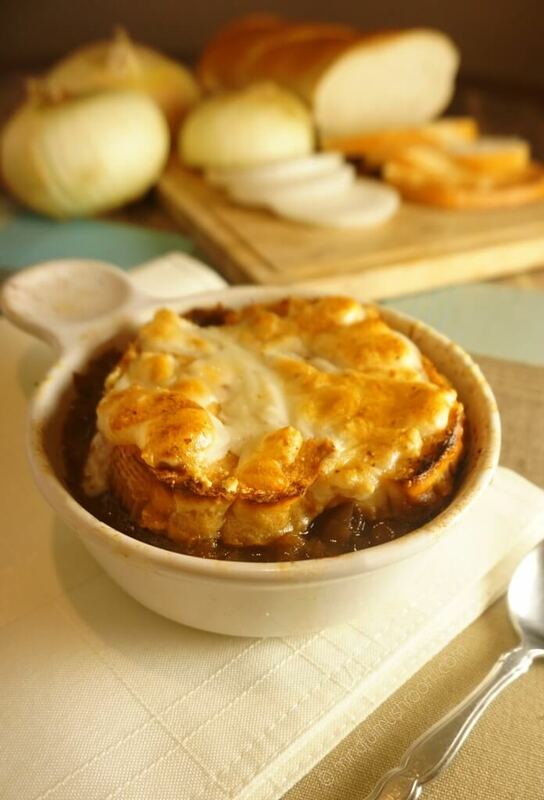 Did anyone say comfort food without guilt? 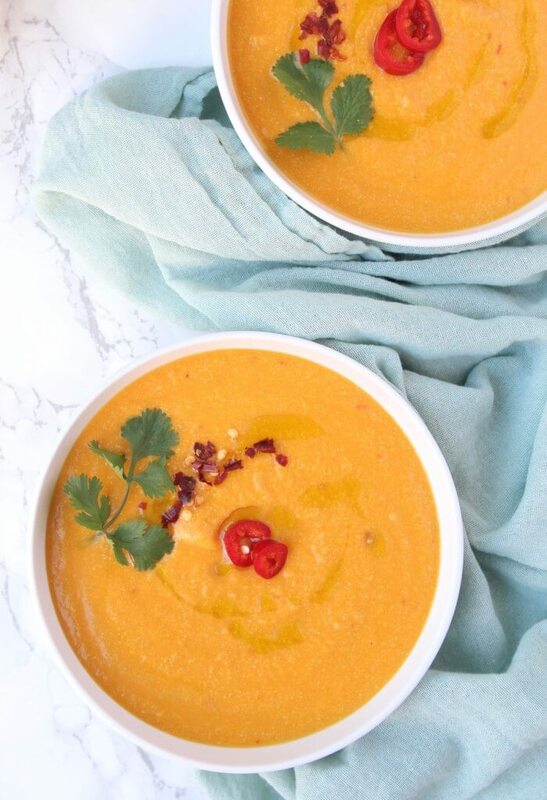 This Mexican-inspired soup will definitely comfort your soul and nourish your body. If you are a peanut lover, you know that they are not only for sandwiches or cookies. 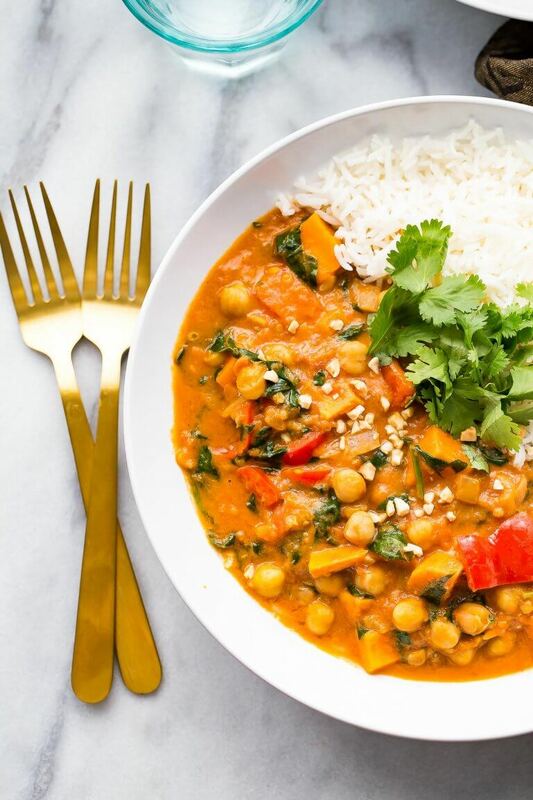 This peanut-flavored stew will be your new favorite vegan recipe. 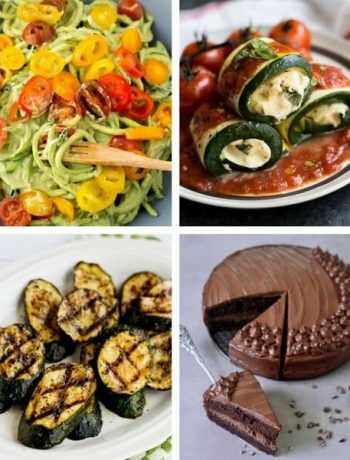 Once in a while, it is a great thing to try brand new recipes as to bring variety and excitement into our diets. 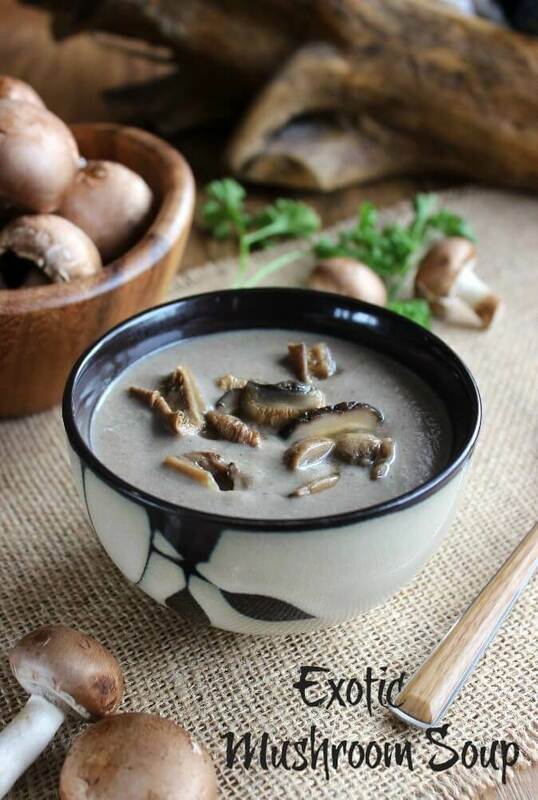 This exotic mushroom soup is full of suprises, in a good sense! Everyone loves onion, right. Onion soup, even more. Even those who don’t will surely do after tasting this extra satisfying meal of wonderful flavors. 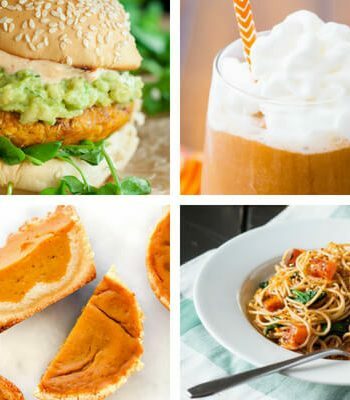 Pumpkins are not just for Fall! Eating this pumpkin soup should be available all year around, as it is proven by how creamy and tasty it is. 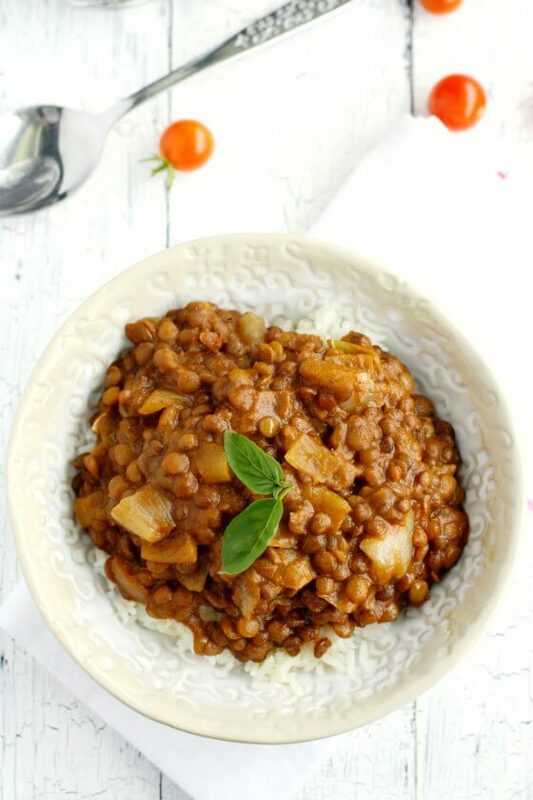 Lentils are an amazingly healthy source of protein and other nutrients. You could not wish for a better ingredient in your curry. 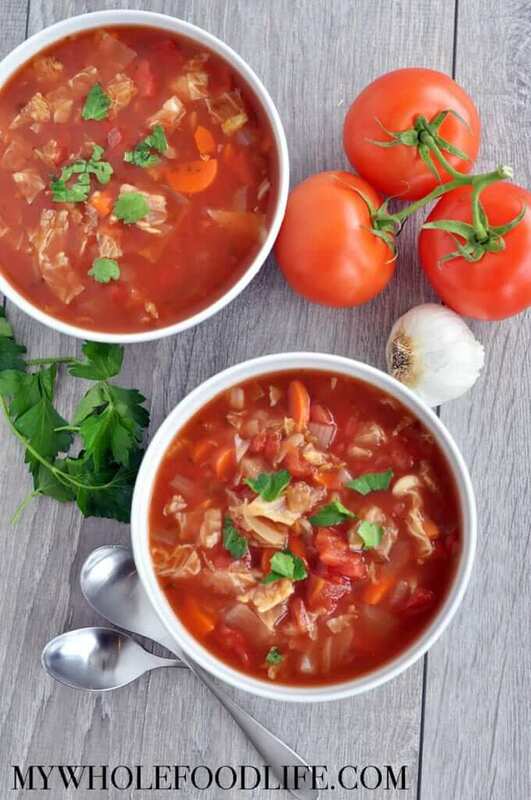 Cabbage soup is famous for its health and weight loss benefits among women. But how about the flavor? Eating this soup will feel like being healthy has never been more fun.